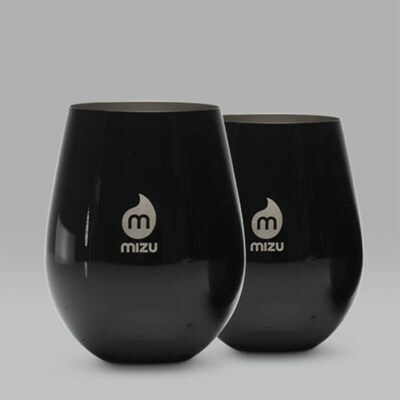 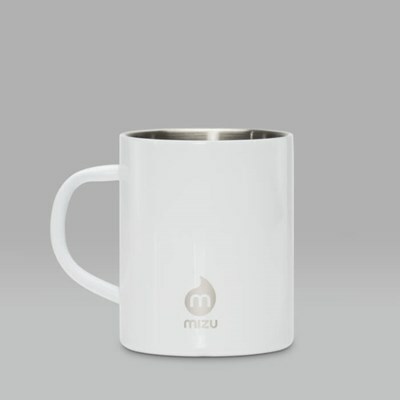 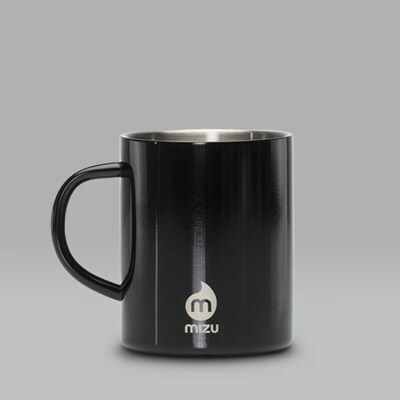 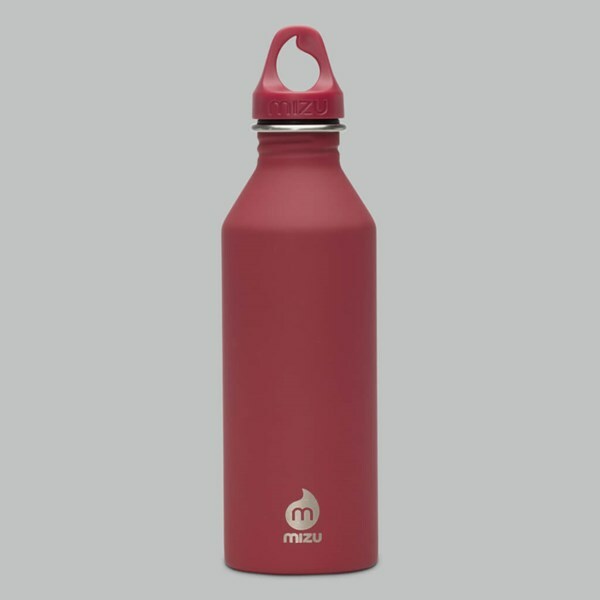 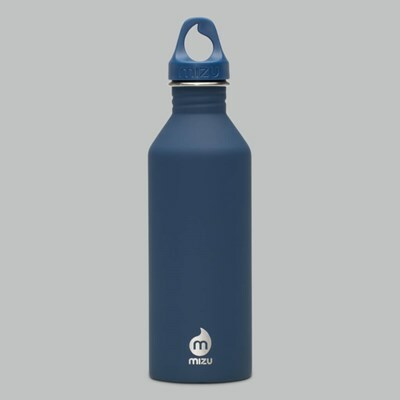 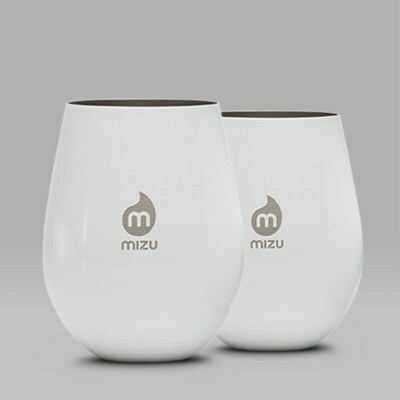 If you're in need of a water bottle, in fact even if you aren't, Mizu is here to help. 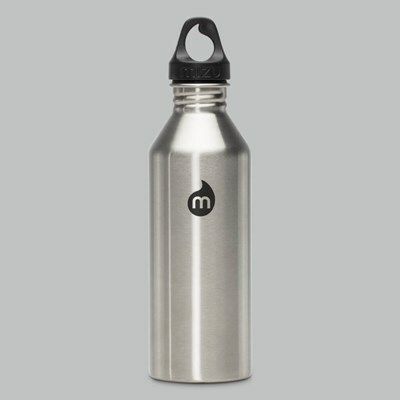 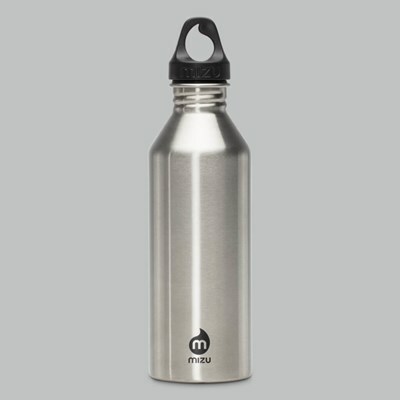 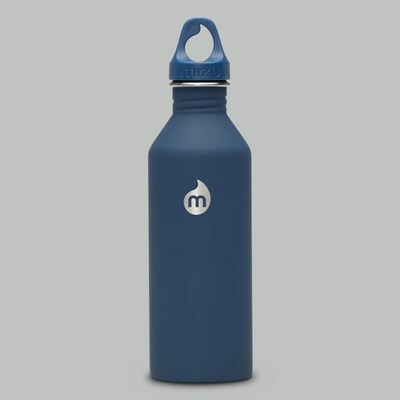 The brand produces bottles designed to keep your drinks at their optimum temperature and be very hard wearing at the same time, and its signature model is the M8 Stainless Steel 27oz Bottle. 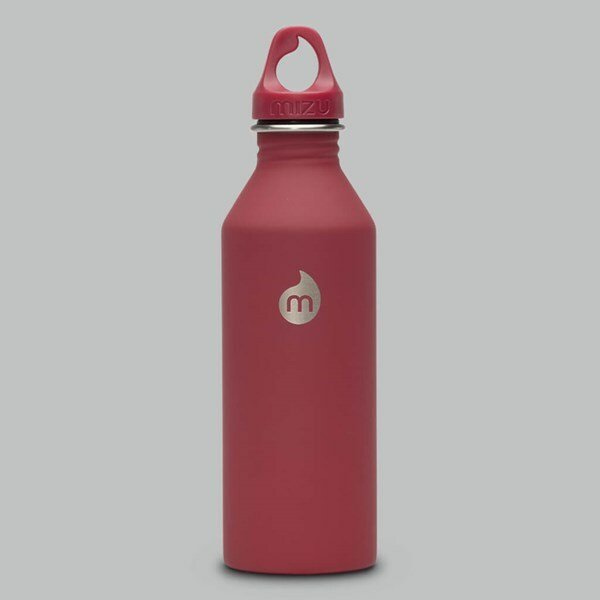 Here it comes in Red.